Story by Jan Lin/Red Sports. 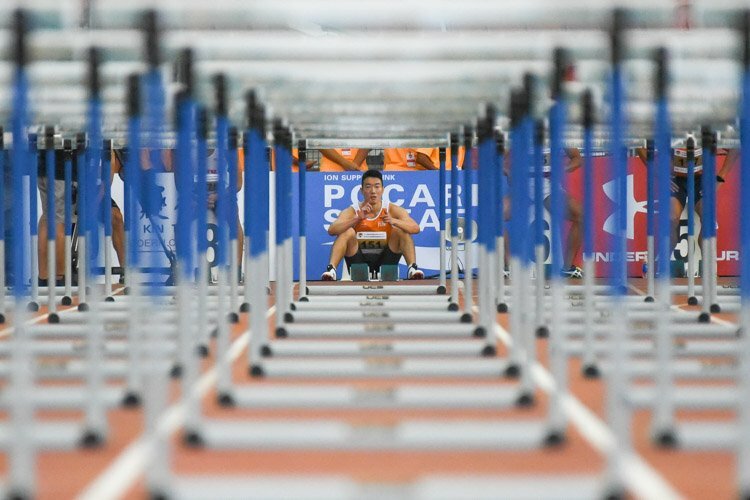 Photos by Vanessa Lim/Red Sports. Jalan Besar Stadium, Friday, June 19, 2009 - The Singapore Armed Forces Football Club (SAFFC) went down 3-4 to Brunei DPMM FC on penalties after the score was 1-1 after extra-time. 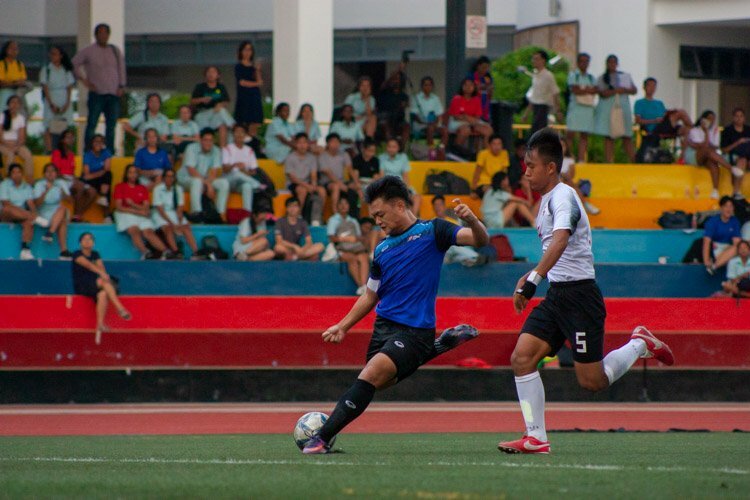 The annual Singapore League Cup had so far only been lifted by local sides. 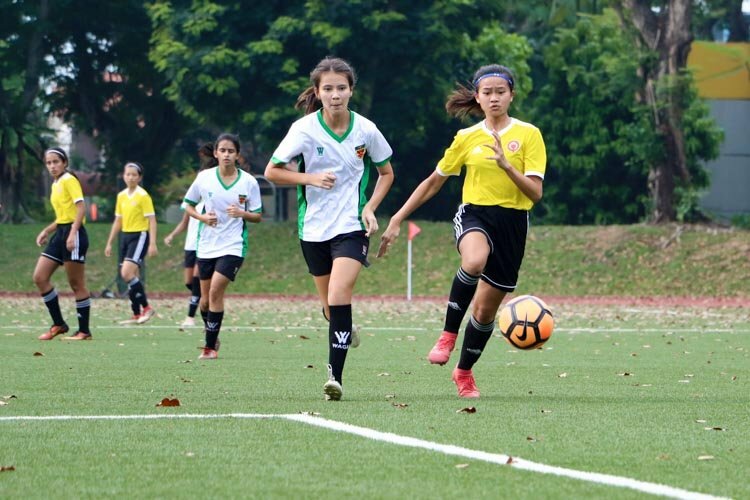 Woodlands Wellington and Gombak United won the last two League Cups since its inception in 2007. SAFFC, the most successful local club, once again failed to bag the only piece of silverware missing from their domestic collection. In a match that promised plenty of quality football action, both sides charged out impatiently as the ball found the net at both ends of the field within the first 10 minutes. SAFFC were first to strike when 38-year-old Aleksandar Duric beat the off-side trap to head the ball home in the 5th minute. But before SAFFC could soak in the joy of their early lead, DPMM's Rene Komar was sharp enough to take advantage of the napping SAFFC defense as the man-of-the-match silenced the crowd with his beautiful footwork and sturdy strike from outside the penalty box just 5 minutes later. And seven minutes after the foreign side squared up, Brunei DPMM came close to taking the lead when Oh Ddog Yi made a clever deceptive turn and found ample space for himself to launch a curling strike from the edge of the penalty box that bounced off the goal post. While the SAFFC defenders' man-to-man marking skills were constantly put to test in the first half of the match, their strike force was tainted by a combination of poor team work and ill-timed runs as they struggled to convert any of the well-delivered crosses from the flanks. "The players didn't follow the game plan and that is why we lost," admitted SAFFC coach, Richard Bok, at the post-match press conference. "After we scored the goal, the players didn't do what they were supposed to do and they were all playing their own game, and eventually lost direction." Both sides did pile on the attacks after they reemerged from the tunnel. The visitors started to employ a series of dangerous long range efforts and counter-attacks. In the 60th minute, Shahrazen Said collected a long pass with his head but no one could follow up to slot the ball home. Then 10 minutes later, Rene Komar received a long ball, made a brilliant sprint into the box, before striking it just wide. 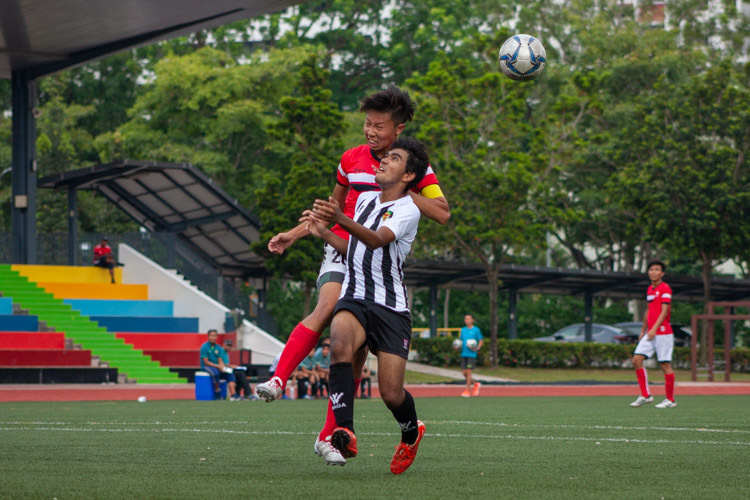 SAFFC, conversely, frequently brought the ball into the box through short passes but they squandered a couple of golden goal mouth opportunities. First in the 64th minute, Park Tae Won swung in a cross to Duric who was inches from the goal, only to have Duric ruled off-side. And then in the 79th minute, the gutsy Korean attempted to score with the back of his head only to find the ball landing on top of the net. The final 10 minutes was a frenetic affair with both sides digging deep for the winning goal and forcing spectacular saves from both keepers. Brunei DPMM’s Wardun Yussof had a nervy final five minutes keeping out Park's long range strike in the 85th minute before collecting a weak Duric header two minutes later. With a stalemate after 90 minutes, the game went into 30 minutes of extra time. SAFFC promptly brought on Ahmad Latiff as they threw everything at Brunei DPMM who were barely holding on as fatigue saw the visitors resorting to reckless challenges to safeguard their goal as they picked up four yellow cards in the ending stages of the match. SAFFC's hunger to win was apparent as Yussof had to make a goal line save 20 minutes into extra time, and could only stand haplessly to watch John Wilkinson strike the ball just over the cross bar a minute later. Brunei DPMM had a rare chance in the dying minutes with a long pass launched into the penalty box but Haji Subhi Abdilah couldn't get there in time and fell flat on the field instead. It soon became certain that the fate of the match was to be decided by the ruthless penalties shoot-out. The deadlock was not broken after the first three spot-kicks from each side. 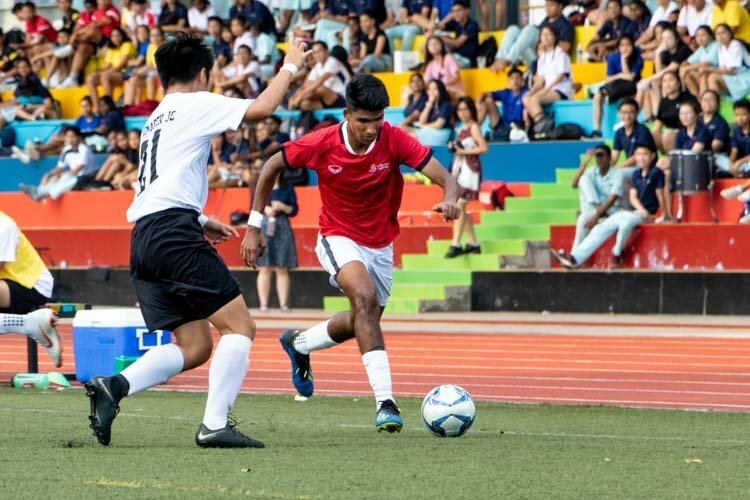 SAFFC had their foreign-born players – John Wilkinson, Daniel Bennett, Park Tae Won – stepping up to take them, while Brunei DPMM relied on their home-grown talents – Shahrazen Said, Hardi Bujang, Azwan Saleh. Drama began to unfold in the fourth spot-kick when the foreign-born players of both sides fumbled in their penalty attempts. Masahiro Fukasawa of SAFFC had his penalty kept out by Yussof, before Shahril Jantan denied Brunei DPMM’s Oh Ddog Yi. In a strange twist of fate, the number 13s of both teams were lined-up to take the fifth spot-kick and uncannily, both were celebrating birthdays. 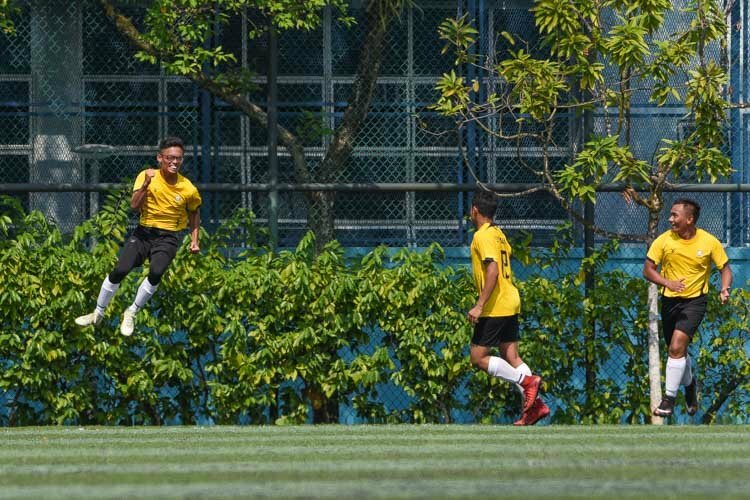 SAFFC local-born defender, Razaleigh Khalik, who would be celebrating his 28th birthday next Thursday, arrowed his shot to the center of the goal but Yussof, who was already making a dive to his right, was quick to react and extended his left arm to palm away the ball. It was then down to Rosmin Kamis to end the agonising wait for his team. The midfielder, who had just turned 28 on Wednesday, made no mistake to bring home the title as he blasted the ball into the right hand corner of the goal beyond Shahril Jantan's reach. SAFFC coach Richard Bok concluded, "Through this competition, we didn't play well and were lucky to even get this far. We didn't play well in this game also. We had players missing like Mustaqim Manzur, Therdsak Chaiman and Ahmad Latiff but other players will have to do their jobs." Looking at the positive side of things, SAFFC is currently placed ahead of the Bruneians in the S.League and do stand a chance to recover their bruised egos in the domestic league. "For now, it is back to the whiteboard to see what's wrong and where to improve our mistakes," Bok continued. "Tough matches like this are good for us as they prepare us for the league. We will try to go as far as possible."